People`s Democratic Party of Afghanistan Was a Political Party Established on 1, January, 1965. 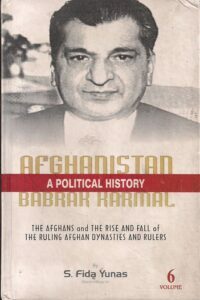 While a Minority, The Party Helped Former Prime Minister of Afghanistan, Mohammad Daoud Khan, to Overthrow King Mohammad Zahir Shah in 1973, and Establish The Republic of Afghanistan. Daoud Would Eventually Become A Strong Opponent of The Party, Firing PDFA Politicians from High-Ranking Jobs in The Government Cabinet. This Would Lead to Uneasy Relations with The Soviet Union. 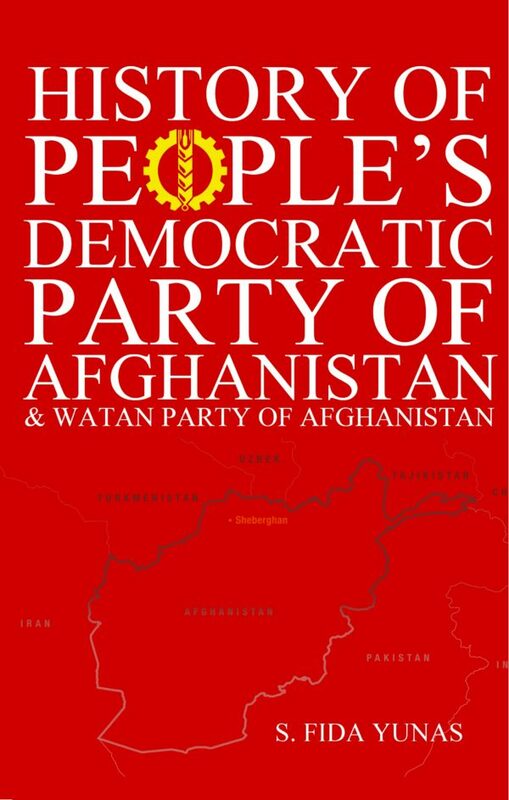 In 1978 The PDPA, With Help From The Afghan National Army, Seized Power From Daoud in What is Known as The Saur Revolution. 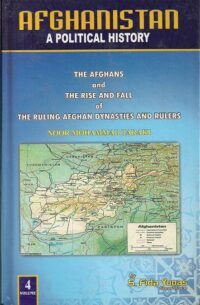 Before The Civilian Government was Established, Afghan National Army Air Corps Colonel Abdul Qadir Was the Official Ruler of Afghanistan for Three Days, Starting from 27, April, 1978, Was as Eventually Replaced By Nur Muhammad Taraki, After The Saur Revolution, The PDPA Established The Democratic Republic of Afghanistan Which Would Last Until 1987. 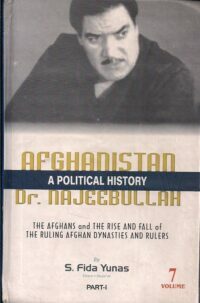 After National Reconciliation Talks in 1987 The Official Name of the Country Was Reverted to Republic of Afghanistan (As it was Known Prior to the PDPA Coup of 1978) Under The Leadership of Najibullah in 1990. The Party`s Name Was Changed to Homeland Party (Hezb-e-Watan) and Its Marxist-Leninist Ideology Was Dropped. 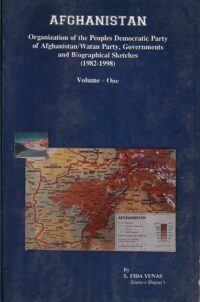 The Republic Lasted Until 1992 as the Mujahideen Rebels Took Over, The PDPA Dissolved, With Some Officials Joining the New Government, Some Joining Militias , Whilst Others Deserted.